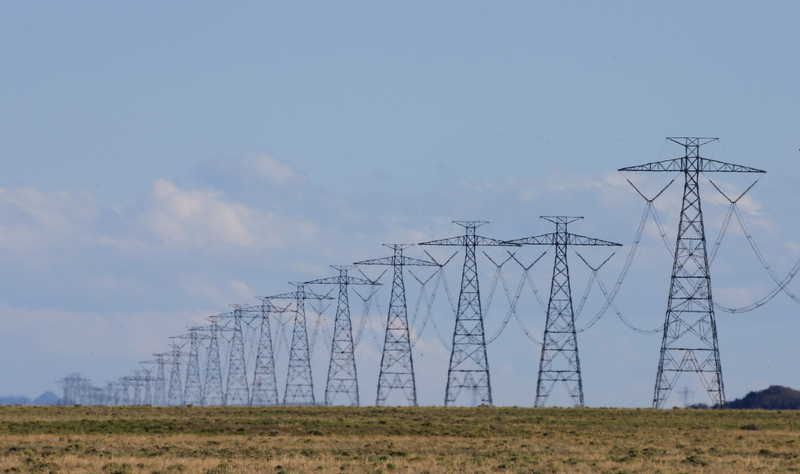 Idaho Power announced recently that it had secured a 20-year deal to buy power from a 120MW solar farm being built by a company called Jackpot Holdings for $21.75 per megawatt-hour (MWh). The price is less than 2.2 cents per kilowatt-hour (kWh), which appears to be a record-low price for solar energy in the United States. The price isn’t a perfect reflection of solar panel cost—Idaho Power’s price is as low as it is because Jackpot Holdings is taking advantage of a federal subsidy in the form of the solar Investment Tax Credit (ITC), which is set to begin phasing out in coming years. Still, industry watcher and investor Ramez Naam tweeted last night that, without the ITC, he estimates the price per kWh for the project would be about 3 cents per kWh, which is still extremely cheap.